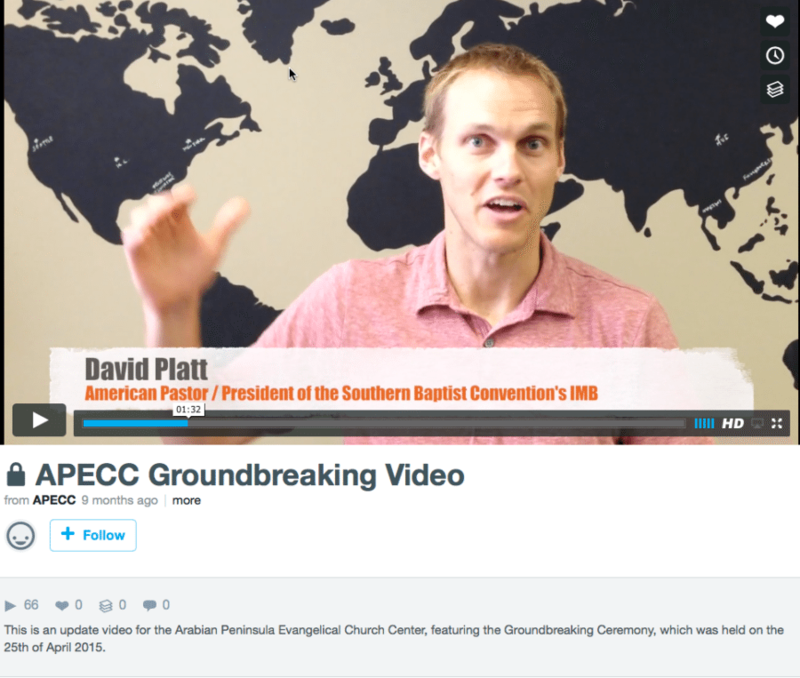 The video above displays state persecution of Christians in Indonesia. It is heartbreaking. To serve as a missionary in Indonesia would undoubtedly present legitimate hardships and dangers. Although officially a secular state, Indonesia has the largest Muslim population in the world (209 million), and Islam is the by far the dominant religion in the country. I live in Dubai, United Arab Emirates. The UAE is also a Muslim country, but unlike Indonesia, there is no persecution of Christians here. Dubai is a modern, clean and safe city. The crime rate is negligible. My wife and daughter feel completely safe here, they frequently ride the Metro around the city at all hours of the day. I believe an individual is safer in Dubai than any major city in the USA. 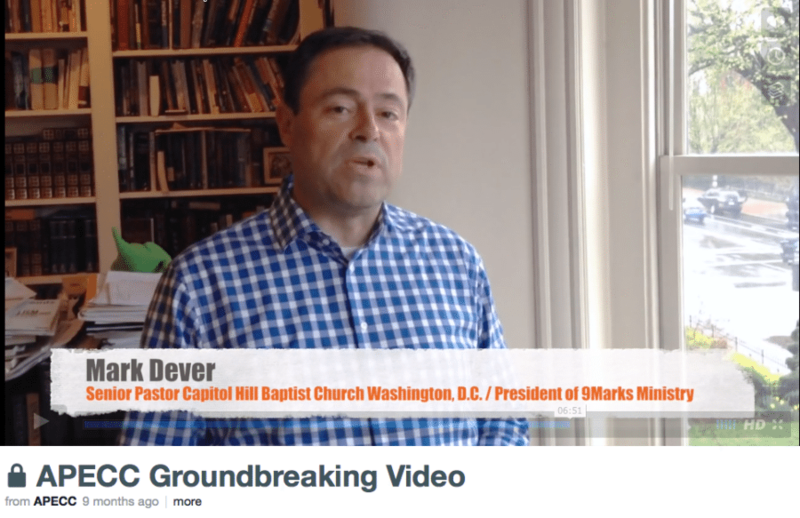 Others, including John Piper and 9Marx leader Mark Dever, have also gotten in on the act. 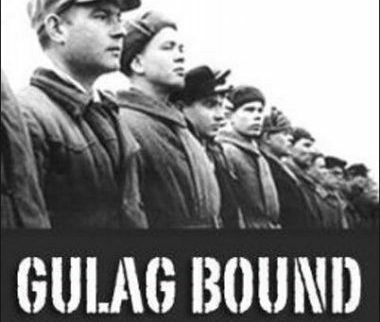 Unfortunately, local UAE 9Marx leaders including Dave Furman, John Folmar and Mack Stiles, if not blatantly encouraging this deception, have done nothing to discourage the untrue portrayal of the UAE. 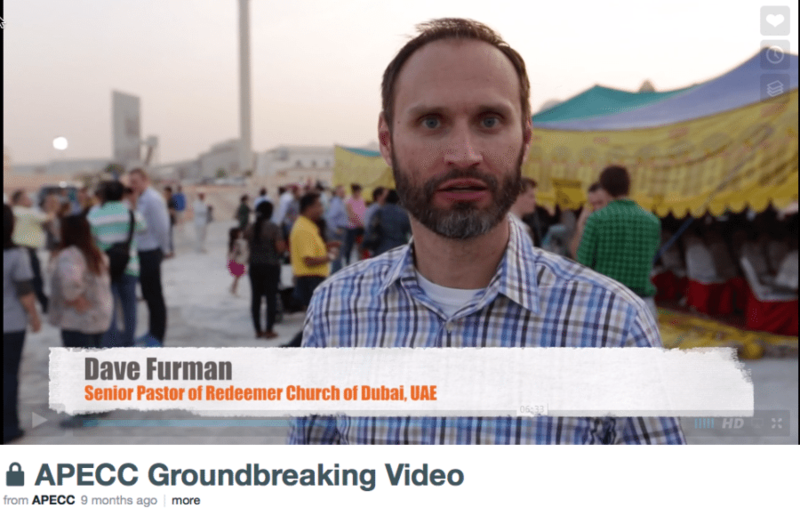 During Platt’s shameful book promotion in Dubai, pastor Dave Furman was interviewed on a video with his face blackened out, to play along with the purposely deceptive “danger” of being a Christian in Dubai! I have actually attended a cultural breakfast hosted by government officials whose intent is to promote mutual understanding and acceptance of each other’s beliefs. The breakfast is a regularly scheduled event and my wife loves to take our visitors there. So in spite of the occasional celebrity “Christians” from the USA jetting in to Dubai and doing their best to permanently alienate the Muslims against the Christians while they make some money, I am happy to say things are still generally good for the followers of Christ in Dubai. Not surprisingly, there was no report from Indonesia. Also no surprise, there was a report from the United Arab Emirates (UAE). 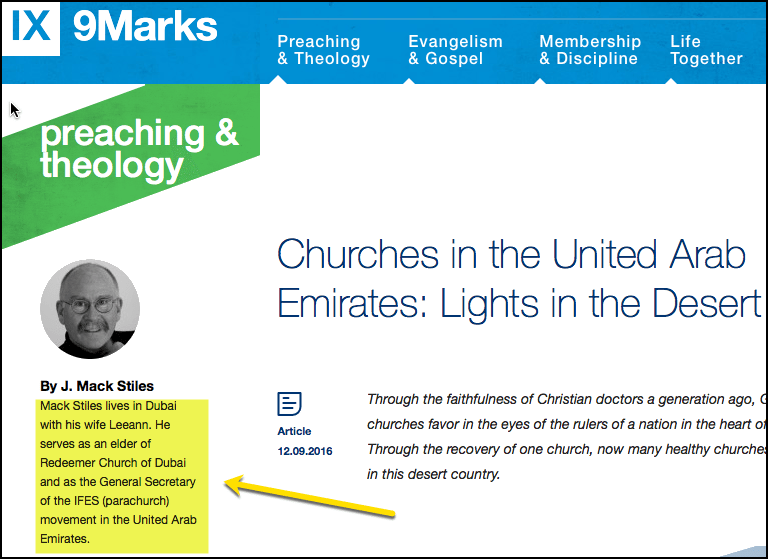 Mack Stiles, a man who formerly lived in the UAE and was an elder at United Christian Church of Dubai (UCCD) and then Redeemer Church of Dubai, authored the article. 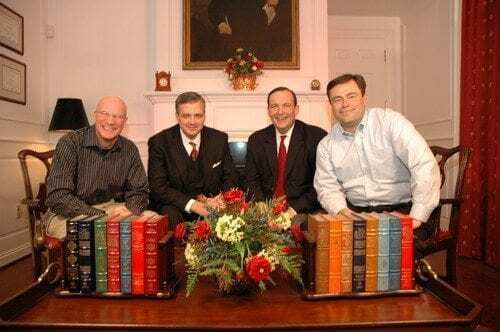 Notice I said “formerly lived in the UAE.” Stiles moved back to the USA in early 2016 and quickly settled into the 9Marx Third Avenue Baptist Church in Louisville, KY where, according to a sermon he preached there on May 8, 2016, he had become a member. The first item of note in Stiles’ article is highlighted below. Apparently Mack Stiles still lives in Dubai! Just to be certain he has left Dubai I checked the Redeemer Church of Dubai website and Stiles is no longer listed as an elder. Was this just an honest oversight by the 9Marx editorial staff or was it an intentional error? I find it hard to believe that Mack wouldn’t have viewed the article on the 9Marx website, noticed the error, and had it corrected. The sad reality is that of the hundreds of churches in the UAE, most are merely ethnic enclaves built to import whatever the majority’s home culture. And cultural churches produce cultural Christians. In the blur of cultures and the pressures of a fast-paced city life, churches often devolve into the “church of the lowest common dominator.” They tend to have a hard time distinguishing what’s biblical from what’s cultural, what’s primary from what’s optional. With apologies to Acts 29 churches, most churches in the UAE are Judges 22 churches—where everyone does “what is right in their own minds.” Worse, other churches are more cult than church, full of classic heresies or permeated by the prosperity gospel. These are the sobering majority trends for churches in the UAE. A few examples I have encountered from UCCD illustrate this. I attended a wedding of a couple that attended my care group. They were new believers and had been living together, but had moved into separate places as they sought to live a moral life. They wanted to get married but UCCD elders said they should wait a year or two. Not wanting to wait, they went next door to the Anglican church and were married six months later by the Anglican Chaplain. I, along with an assistant pastor from UCCD, attended the wedding. The pastor complained to me that there was not a gospel presentation at the wedding ceremony (as there was at every UCCD wedding). I said I did not think it was appropriate to utilize a wedding as an evangelistic service, and further, if he felt so strongly about it, UCCD should have married them. After I quit UCCD I started attending the Anglican church. A different assistant pastor from UCCD asked me how I could attend that church as the pastor was not even a believer! (This undoubtedly reflected the thinking of all of the UCCD staff.) I responded by asking him how he could say that, as he had never even spoken with the man. I told him in fact he was a true believer and one of the kindest Christian men I had ever met. When our team first arrived in Dubai 15 years ago, we found an open door for student work. But we couldn’t find a healthy church for our students to attend. So we joined the United Christian Church of Dubai and hoped for the best. By and large, the people of UCCD were good people. Humanly speaking, all that followed stands on their shoulders. 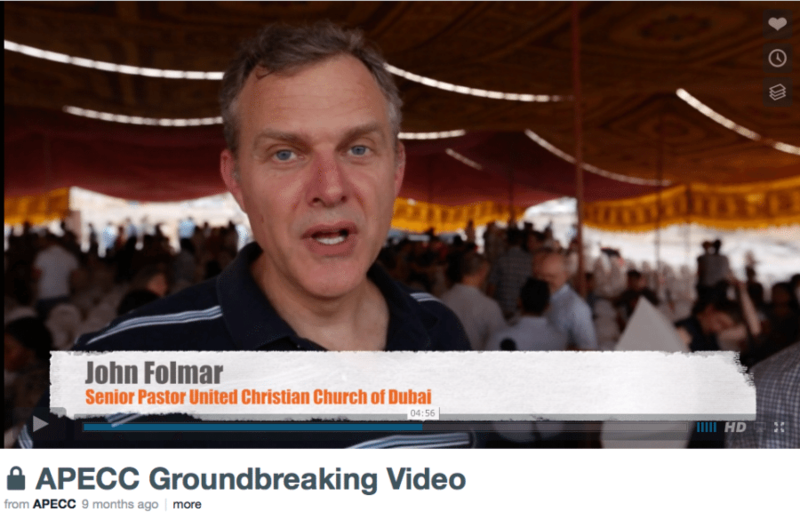 But as is common in the UAE, they hadn’t rooted themselves in biblical church principles. But in God’s kindness, he transformed UCCD; today, it’s not the only healthy church, but one of ten or so churches that have either been planted or are being planted across the UAE. They’re all cross-centered fellowships, filled with a vibrant vision to reach their communities through the proclamation of the gospel. They’re all seeking to be healthy churches. What, in Stiles’ opinion, is a healthy church? Clearly, it is a church that is attempting to implement the 9Marx doctrines. In most churches committed to the Bible, there’s a semblance of the marks of church health 9Marks promotes, and I suspect many church leaders would affirm them if explained. However, putting these marks into practice is bit more difficult. It takes years for a church to grow to a point of being able to practice all the nine marks. And yet, I recommend two marks every church should start with: a robust understanding of membership and regular expositional preaching. 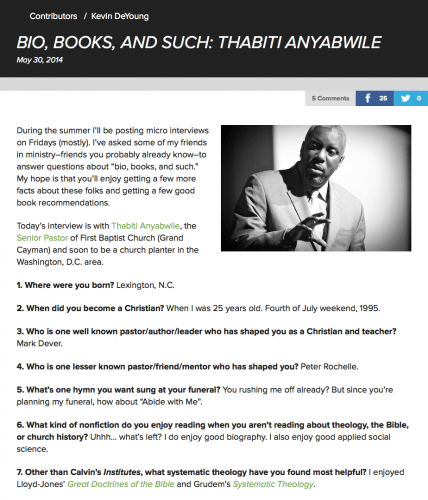 These are key to church revitalization. So, all those years ago, that’s where we started chipping away at UCCD. We also had to get the right person in the pulpit. 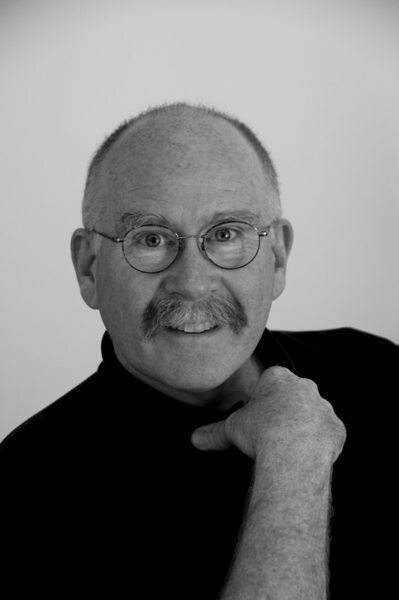 For UCCD, that man was John Folmar. After the church hired John, he began to develop biblical eldership, where previously there had been confusion between diaconal roles and the work of elders who teach and shepherd the flock. Finally, after a number of years and with great care, we began practicing church discipline, which had never been practiced before. This last quote I find shocking. Folmar is a heavy-handed authoritarian who runs roughshod over anyone who disagrees with him. He has driven literally hundreds away from UCCD in his tenure there. Many of them end up attending Fellowship of the Emirates, a church that now has grown to two locations with three services at their original location. I attended one service, my wife has attended several services there; she recognized about 50% of the congregation as former UCCD members. One of the church leaders was the former chairman of the elder board at UCCD. Another former chairman of the elder board has left UCCD and started a home church. A care group leader I knew well quit UCCD and started a church which is doing quite well now, meeting in a hotel. As to “practicing church discipline” with “great care,” Stiles knows better. One of my good friends was excommunicated after he submitted a letter of resignation explaining that he would be attending a home church. To be clear, my friend was not quitting UCCD to flee church discipline. The disciplinary process was not initiated by John Folmar until after my friend notified the church he was quitting. Outright lies were told by Folmar and a lay elder to the congregation prior to their vote to excommunicate. What was done to my friend was a travesty. If UCCD is an example of a healthy church, the Cleveland Browns are an example of a great NFL team. Pray for safety if you wish. But more importantly, pray that the churches in the UAE will continue to grow in health and plant other healthy churches. Pray they will outshine the bad churches that already exist. Pray they will continue to find favor from the rulers so that the display of God’s glory through healthy churches can continue in that region. What are the “realitites” Mack? 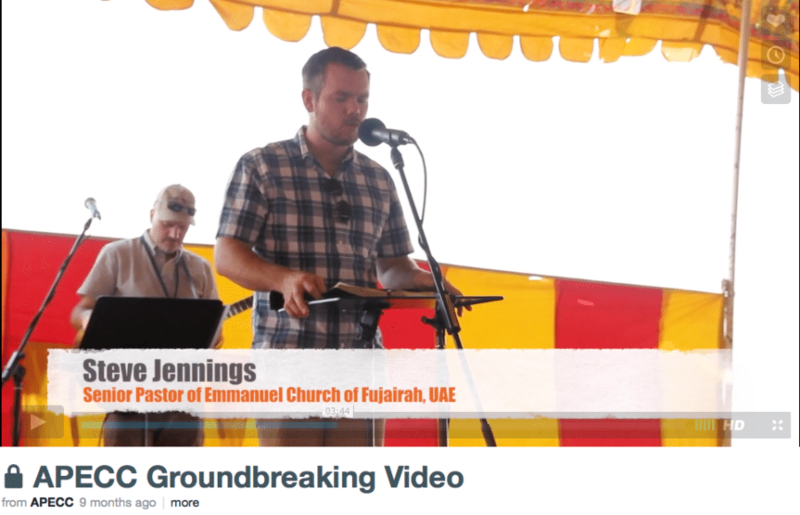 He doesn’t say, choosing instead to bolster the stereotype that the UAE is a dangerous place for Christians by quoting a UAE pastor who said “Don’t panic, plant churches!” Stiles then goes on to tell his audience “pray for safety if you wish.” Once again this statement implies that Christians in the UAE are in a dangerous location. This is totally untrue, Mack knows it, and he should plainly state it. I had breakfast with Mack a few years ago, it was the last time I talked with him. I confronted him about two things; speaking twice at C.J. Mahaney’s church and David Platt’s blatantly false depiction of Dubai as a dangerous place for Christians on his book promotional tour. Mack admitted, somewhat sheepishly, that Platt shouldn’t have done that. Well Mack, you are now doing the same thing. Why? Why are these pastors, who are supposedly building healthy churches, perpetuating this false narrative? It is an effective ploy to get American Christians to donate money to build up the 9Marx fiefdom in the United Arab Emirates. It is also dishonest and despicable. 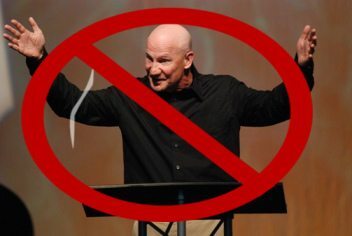 Can a church really be healthy when it’s leaders are dishonest? And what would the kind Sheikh who has donated land for you to build your church at Ras Al Khaimah think of you if he knew you were depicting the United Arab Emirates as a place that is hostile to Christianity? I recently wrote an article about the 9Marx UAE leaders once again getting an all expenses paid trip to the USA for Christmas, courtesy of the Cross Conference. 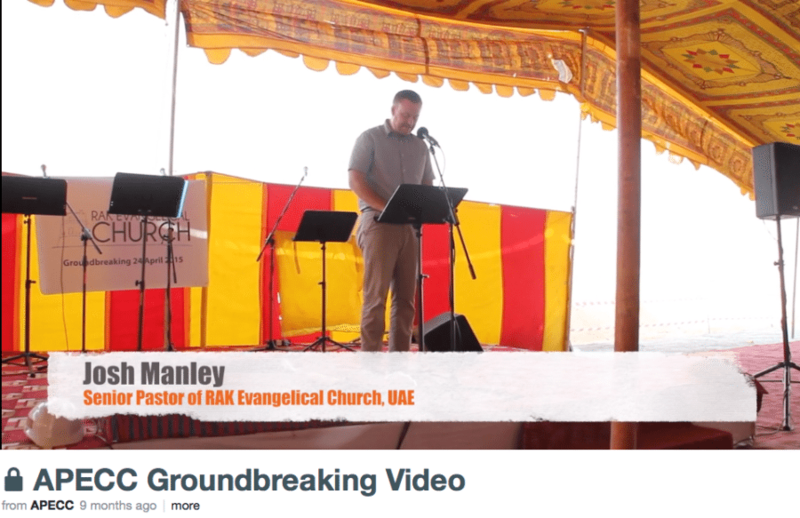 (Link) When we look at the individuals who are the “key players” in the Cross Conference, it should come as no surprise that they are the same ones on the fundraising video for the new church in Ras Al Khaimah. 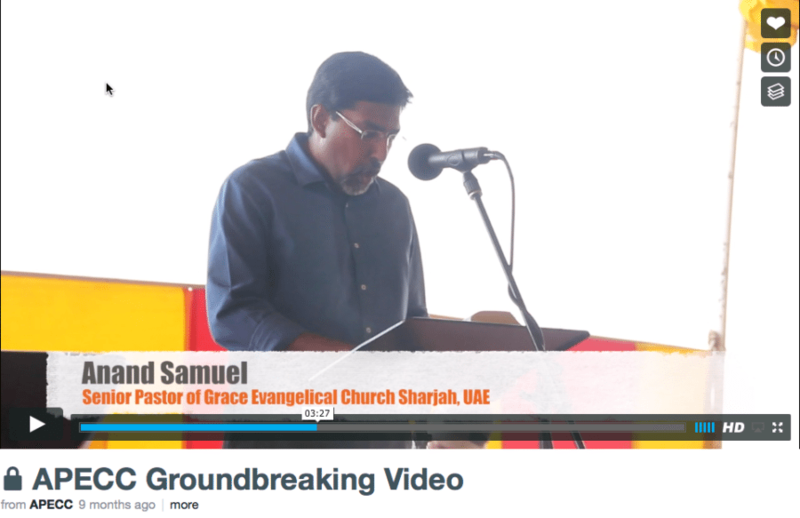 What many may not be aware of is the new building, the Arabian Penisula Evangelical Church Center, is also envisioned as a future training center and conference center for the Middle East. It is hoped that many Christians from the region can be trained at this Center to plant healthy (9Marx) churches throughout the region. Below are the men who were featured in the RAK fund raising video. And cultural churches produce cultural Christians. In the blur of cultures and the pressures of a fast-paced city life, churches often devolve into the “church of the lowest common dominator.” They tend to have a hard time distinguishing what’s biblical from what’s cultural, what’s primary from what’s optional. The same could and should be said about any 9Marks church plant or 9Marks affiliated church plant. They are replicating a diseased and dysfunctional system and calling it (Biblically) healthy, which, unless I am mistaken, is the rough definition of a virus. 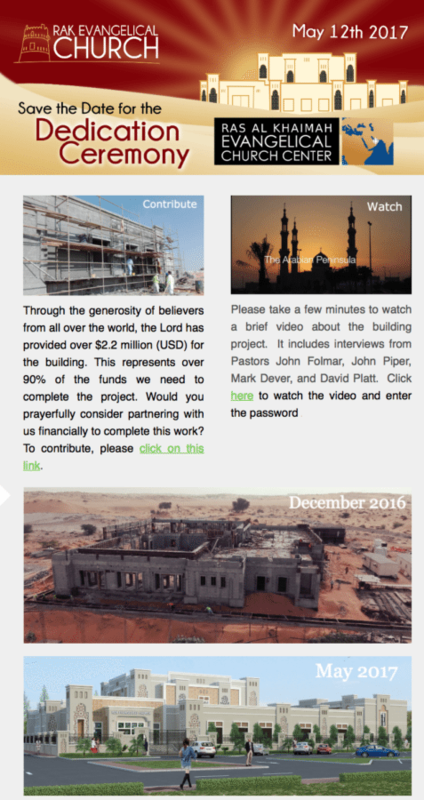 One more thought, this time concerning the flyer for the Ras al Khaimah Evangelical Church Center. On the artist’s rendering for the completed building (May 2017), is that a woman, not wearing a hijab, but in fact wearing shorts or a short skirt in the foreground? That alone should indicate that UAE is not as dangerous as American Christians are being led to believe. FWIW, the mayor of Jakarta (Indonesia’s capital and largest city) is openly a Christian. Add to the mix their insatiable need to be great manly men in authority over others and all this just comes off as cowardly. Like those guys who pretend they have been in combat to garner respect. Great point, stolen valor, it summons up how shameful these pastors are. I find it all very distasteful. One would hope Christian leaders would have more integrity than secular businessmen. Dubai no real persecution but lots of money and 9Marks comes in. Indonesia has real persecution but little money and 9Marks stays out. Their deceptive tactics are their normal now. I am thankful there is someone There who sees what they doing and write about it. In my opinion, they are foreign guests there, treated very well yet are spitting on their hosts. 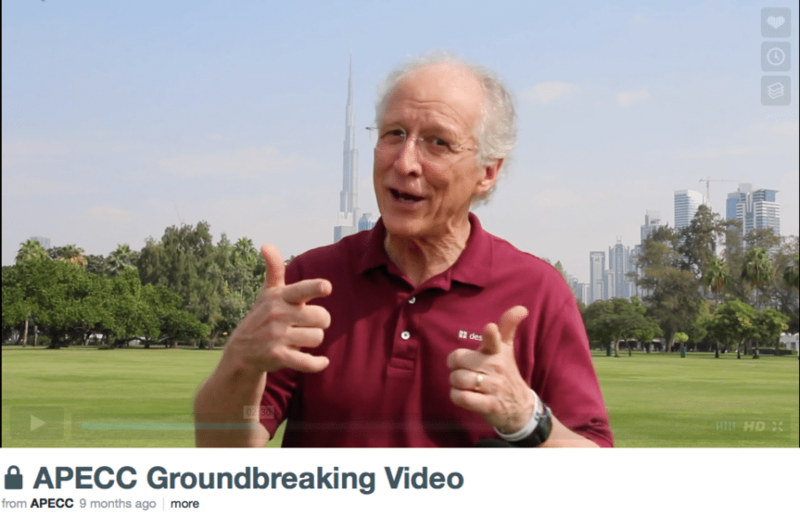 Hey Buddy!, I found this information for you: "Mack Stiles – Perpetuating the Myth of Danger in the UAE". Here is the website link: https://thouarttheman.org/2016/12/16/mack-stiles-perpetuating-myth-danger-uae/. Thank you.